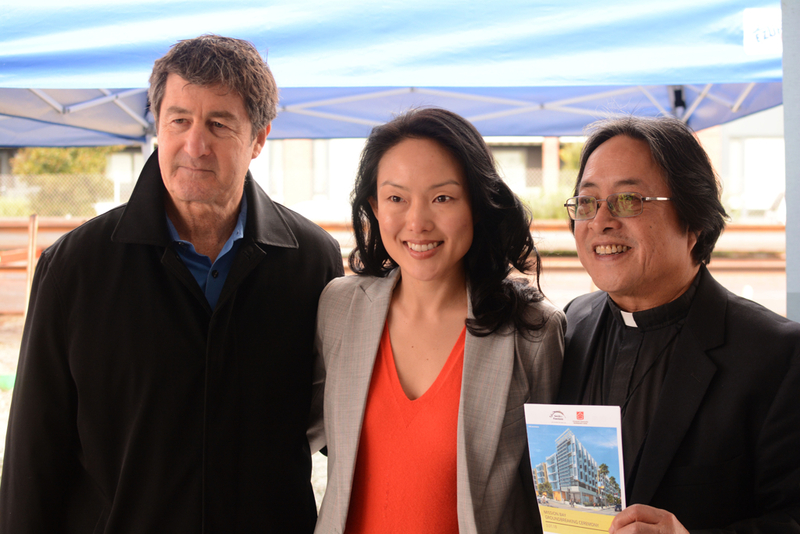 A new housing development at 1950 Mission will provide 155 affordable housing units. 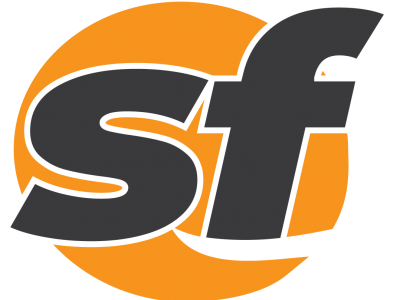 The city of San Francisco will take over the San Francisco Housing Authority after a federal notice of default. 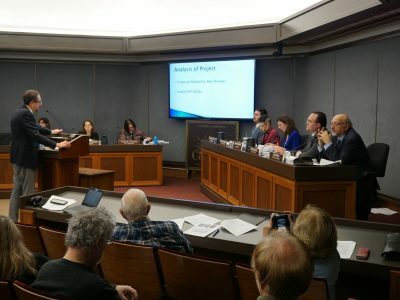 The Concord City Council asked the developer to come back with a commitment to hiring local, organized labor. 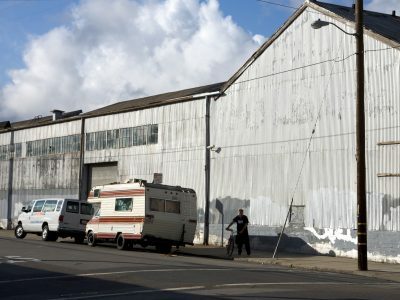 San Francisco is moving closer to restricting oversized vehicles on specific streets. 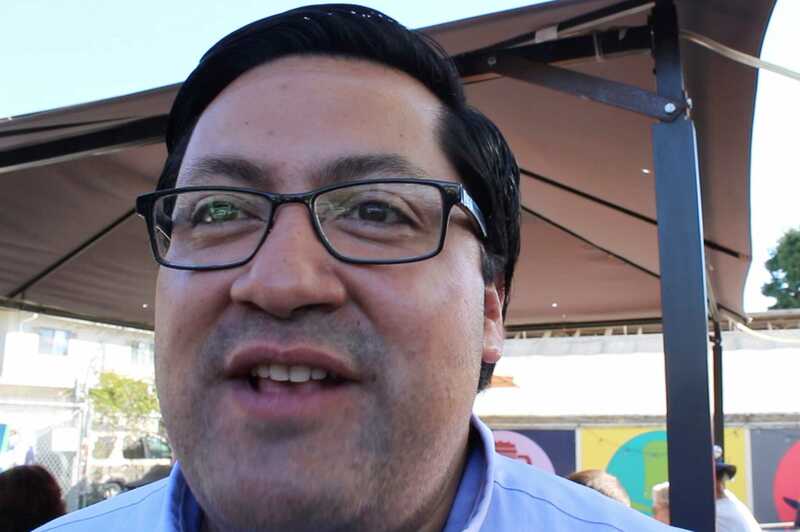 The Salesforce CEO announced the donation to help fund a Tenderloin hotel providing 'step housing' for the formerly homeless. 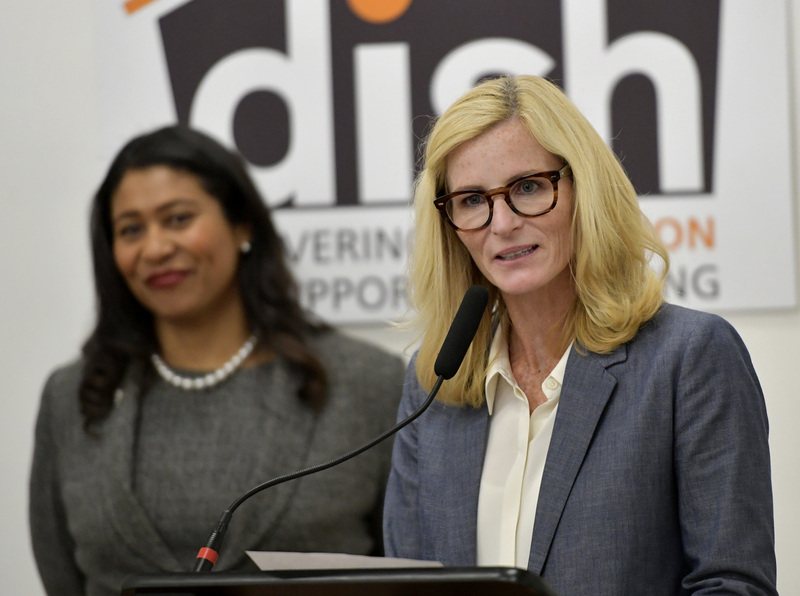 Residents, community members and city officials celebrated the reopening of 92 units of public housing Thursday. 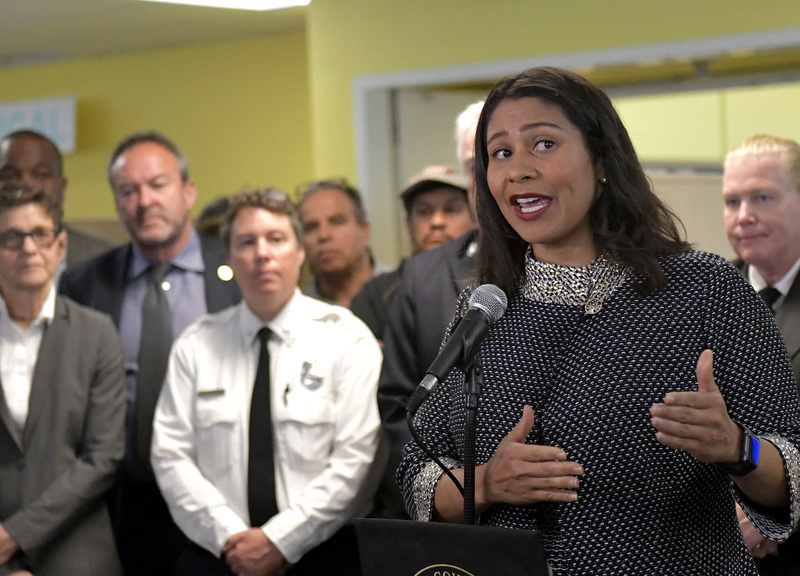 San Francisco Mayor London Breed issued an executive order on Thursday to speed up the process of approving a backlog of in-law units. 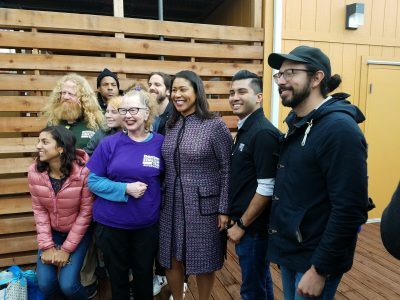 San Francisco officials on Wednesday celebrated the opening of a new housing project that consists of 50 units for chronically homeless individuals. 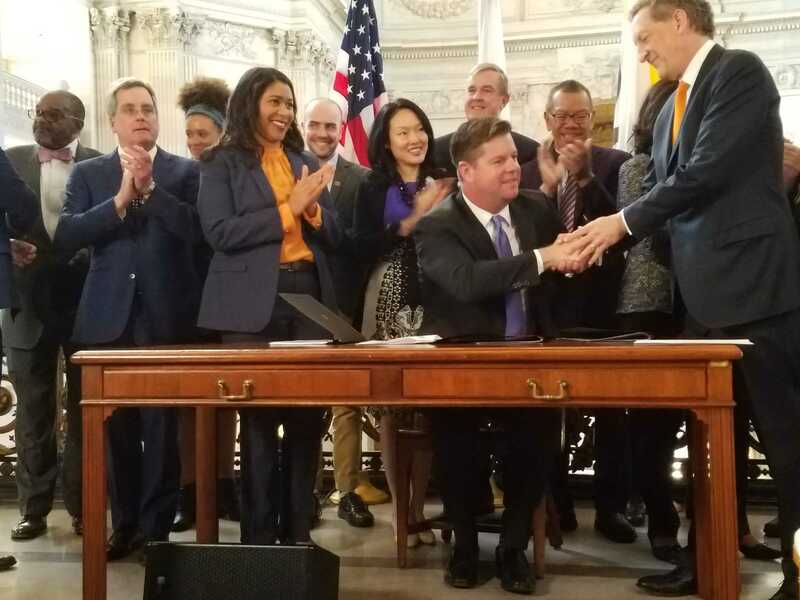 Tenants facing evictions in San Francisco will be able to ask The City for legal representation starting next June. 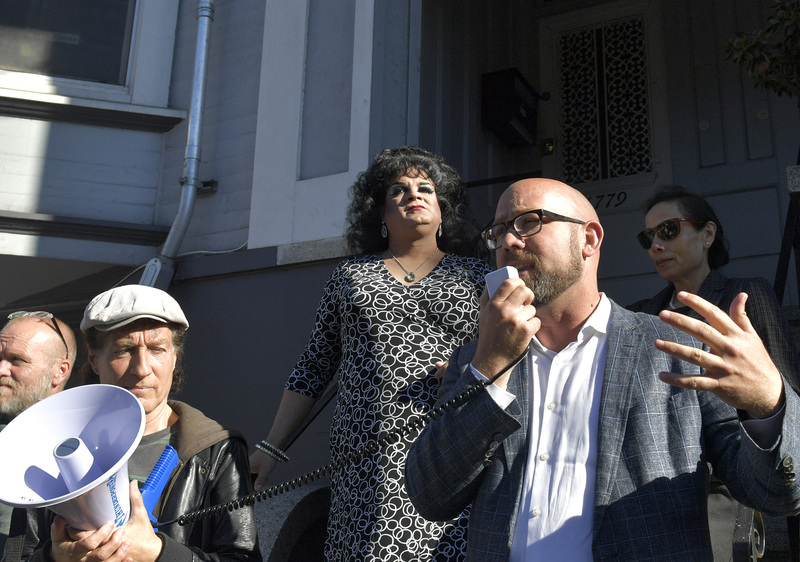 Supporters squeezed onto the sidewalk in front of the 15th Street home of five tenants who filed a lawsuit against their landlord. 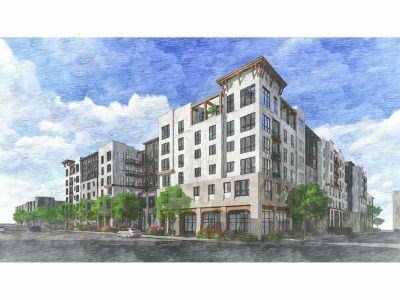 San Francisco has helped a Mission district nonprofit acquire a four-story mixed-use building in the Excelsior in order to keep rents stable. A five-alarm fire in Vallejo burned down one home and damaged four other structures Saturday afternoon, Vallejo fire officials reported. 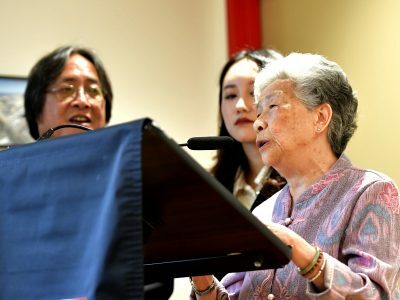 A laundry machine fire displaced six people Sunday morning in San Francisco's Balboa Park neighborhood, fire officials reported. 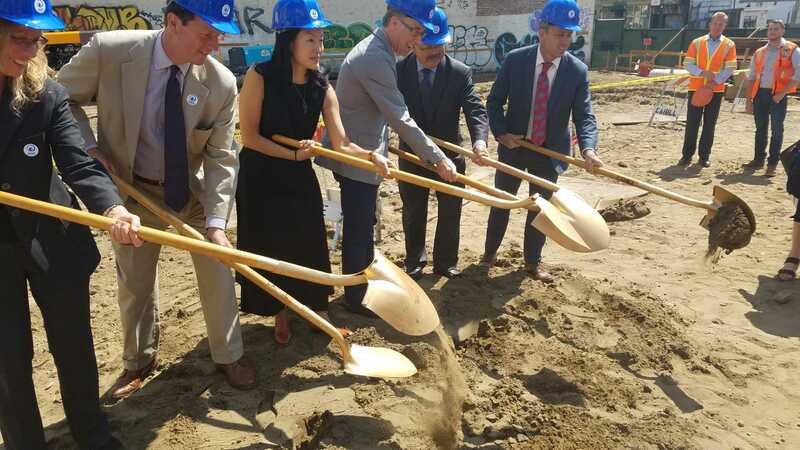 An old parking lot owned by the San Francisco Giants will turn into a new vibrant community in Mission Bay. 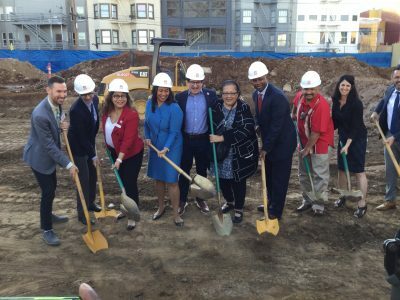 An affordable housing site in San Francisco's Mission Bay broke ground Thursday morning that will house homeless veterans and low-income families. 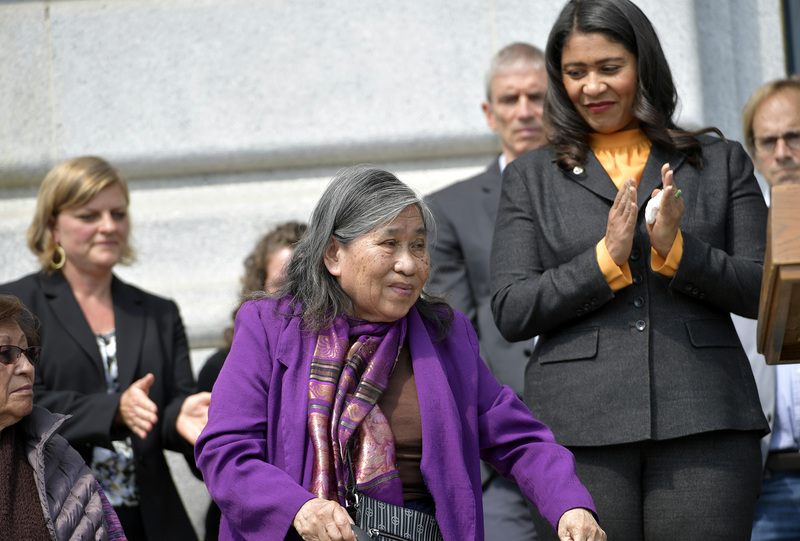 Tenants in five San Francisco buildings faced with Ellis Act evictions celebrated a victory after their homes were purchased by local nonprofits.